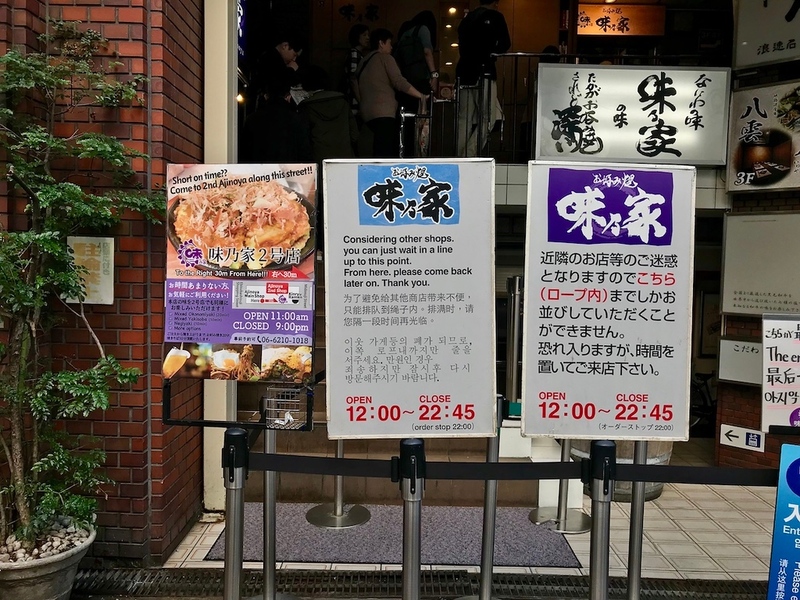 Ajinoya is a Bib Gourmand okonomiyaki specialist near the Dotombori Arcade. With fast, friendly service, and rich, delicious okonomiyaki, it’s one of our favourite places to sample Osaka’s signature dish. Recommended! Osaka is the city of kuidaore, meaning “to eat until you fall over.” One of the most delicious ways to achieve horizontal gustatory bliss at the end of your meal is to eat okonomiyaki. This is one of Osaka’s signature dishes: think of it as a cabbage-rich lovechild of a frittata and a pancake, rather than a pizza as it’s erroneously referred to at times. In terms of toppings, anything goes: shrimp, squid, pork, even cheese. 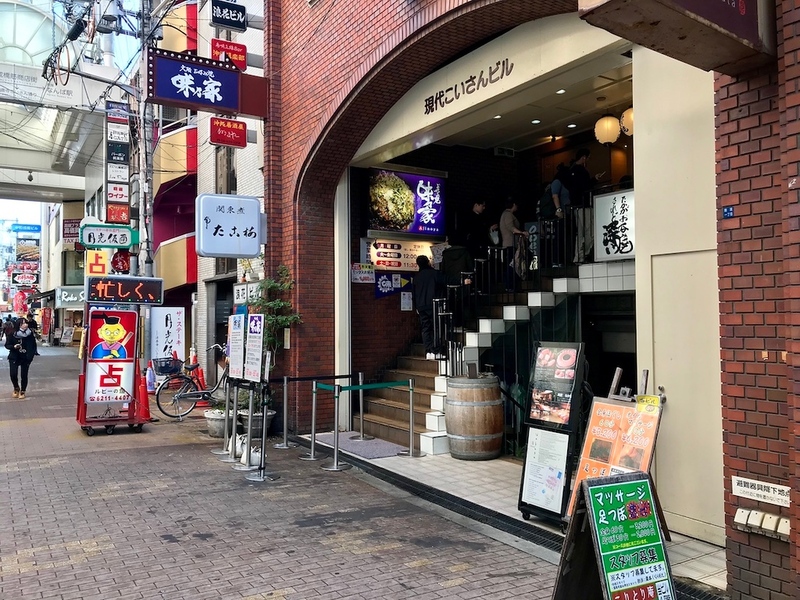 One of our favourite places in the Minami district to sample okonomiyaki is at specialist restaurant Ajinoya near the Dotombori Arcade. Open for almost seven decades and counting, Ajinoya has fed countless diners with soft, fluffy, flavourful okonomiyaki. One of its many secrets: a batter that’s light on the wheat and heavy on the cabbage, making it a much lighter meal than your average pancake. There are some okonomiyaki restaurants where you can cook it yourself, but here, it’s best to let the staff work their magic on the hotplate in front of you. 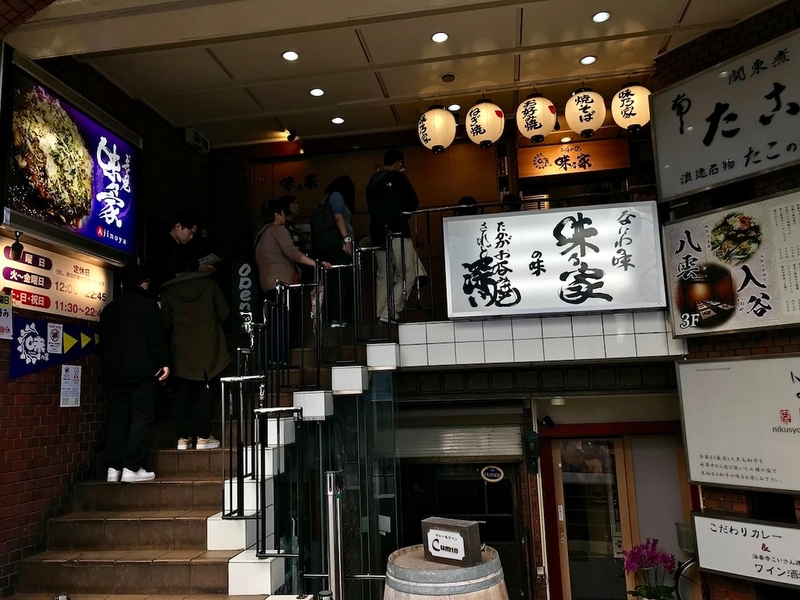 Not surprisingly, Ajinoya is hugely popular with Japanese diners and tourists alike. It also saw a surge in popularity after being selected by the Michelin Guide as a Bib Gourmand-certified restaurant. Book in advance if you can - it’ll require a Japanese-speaker, as they only take bookings by telephone - or steel yourself for long queues before your meal. 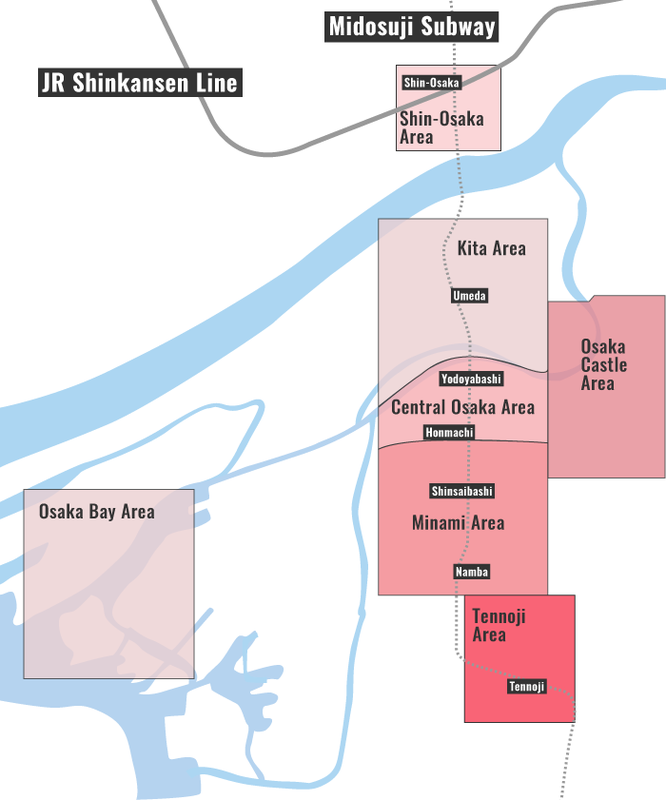 Subway and Train: 1-minute walk from exit 14 of Namba Station. :: Read customer reviews of Ajinoya on TripAdvisor. Ajinoya is located in Osaka's Minami district. See our complete list of things to do in the Minami district, including places to eat, nightlife and places to stay.